This final preview doesn't add much as Google had already finalized APIs in the previous version. As such, the update mostly brings fixes to lingering bugs, last minute UI behavior changes, and system image files to easily restore devices. Here are the notable changes from Google, among which is a disclaimer that this update breaks Android Auto Google Maps, which the explanation that a new version of Maps (v9.31) will be released in the coming weeks to address this problem. Developer Preview 5 includes near-final system images for supported devices and the Android emulator. The images include the final APIs (API level 24) for the upcoming Android N platform. When you are done testing, you can publish apps using API level 24 to Google Play, in alpha, beta, and production release channels. Users may encounter system instability (such as kernel panics and crashes). MapView may be blank when resized in multi-window mode and not focused. Apps may encounter Intermittent issues recording and playing back video at 240fps. Do Not Disturb mode may be set at device reboot. To work around the issue, delete the existing rule for VR as follows: go to Settings > Sound > Do not disturb > Automatic Rules and tap the trash icon next to the VR rule. On devices running Developer Preview 5, Google Play services 9.0.83 incorrectly reports the current screen density rather than the stable screen density. When screen zoom is enabled on these devices, this can cause Google Play to select a version of a multi-APK app that’s designed for smaller screens. This issue is fixed in the next version of Google Play services. On devices running Developer Preview 5, Google Play services 9.0.83 currently reports Vulkan support but not Vulkan version. This can cause Google Play to select a version of a multi-APK app that’s designed for lower Vulkan support on devices with higher version support. Currently, the Google Play Store does not accept uploads of Apps which use Vulkan version targeting. This support will be added to the Google Play Store in the future any Android N devices using the Google Play services 9.0.83 will continue to receive versions of Apps targeting basic Vulkan support. Again, the supported devices include the Nexus 5X, Nexus 6, Nexus 6P, Nexus 9 (WiFi and LTE), Nexus Player, Pixel C, and the General Mobile 4G (Android One) device. 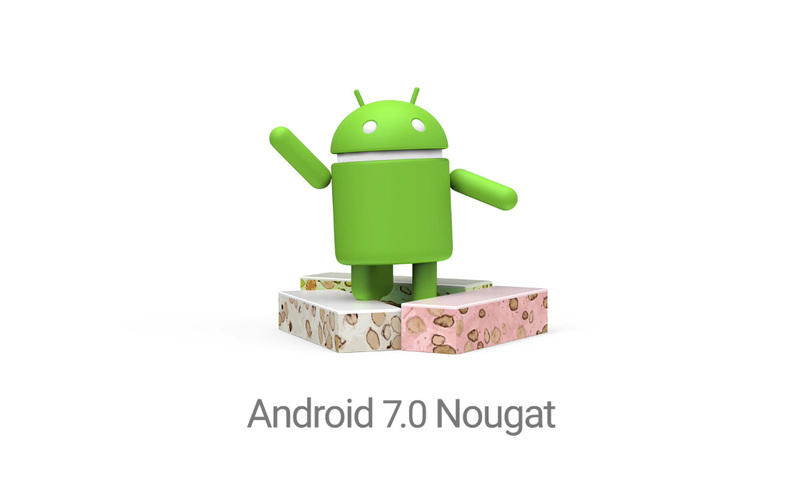 Hopefully Google will drop full Android N update next month.